UK terrestrial broadcaster Channel 4 has updated its All 4 catch-up app on Android devices to include the ‘Watch Live’ feature for the first time. The new functionality applies to compatible devices running Android OS Version 4.3 and above and follows an overhaul of the All 4 app on Android at the end of last year. 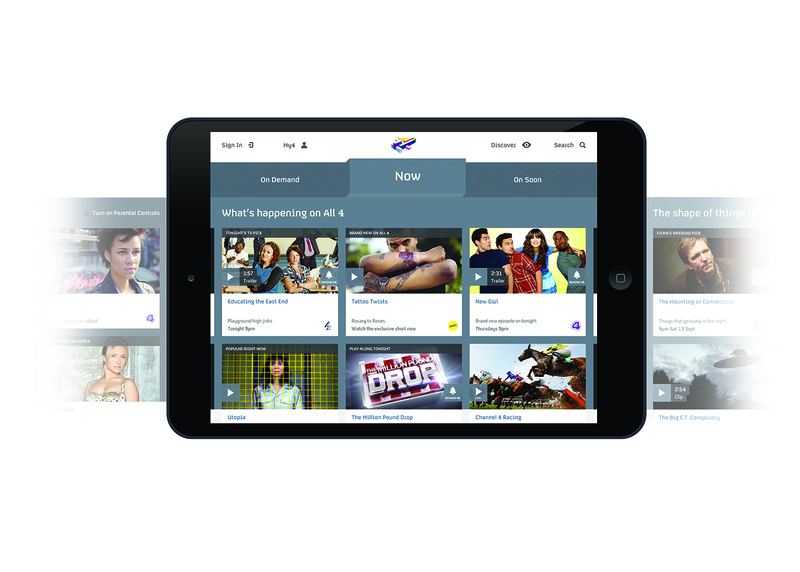 All 4 first launched last March to replace Channel 4’s earlier on-demand service 4oD. The ‘Watch Live’ feature was available at launch on the iOS and PC versions of the service. The update comes ahead of Channel 4’s first live Formula 1 broadcast, the Bahrain Grand Prix, which takes place this weekend.